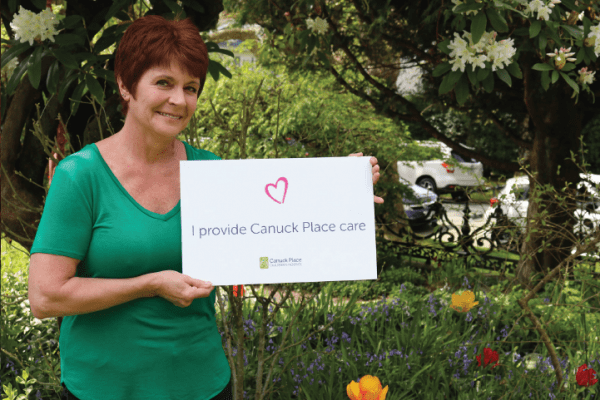 How does Helen describe Canuck Place care? Limitless. As a Personal Care Aid (PCA) at Canuck Place Children’s Hospice, Helen Ekelund has seen a lot when it comes to caring for kids, and one thing she’s learned is that it’s never routine. The support they provide isn’t limited to the four walls of the hospice. PCAs also support recreation therapy outings. From movie nights to epic adventures, each outing requires the support of a Canuck Place nurse or care aid. They go where the kids need them, even if that means administering care while wearing snow shoes or from a raft in the middle of the Fraser River. For Hospice Palliative Care week and Nurses Week we’re asking what sets Canuck Place nurses and care providers apart. Read their stories. 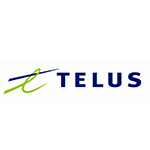 You can support Canuck Place care by making a donation today.